Support our efforts to defend America! It's what you can do for your country. Join our team of American defenders. Our free & confidential e-mail alerts will help you coordinate with ADnet programs. Well informed citizens are key to America's security and future. 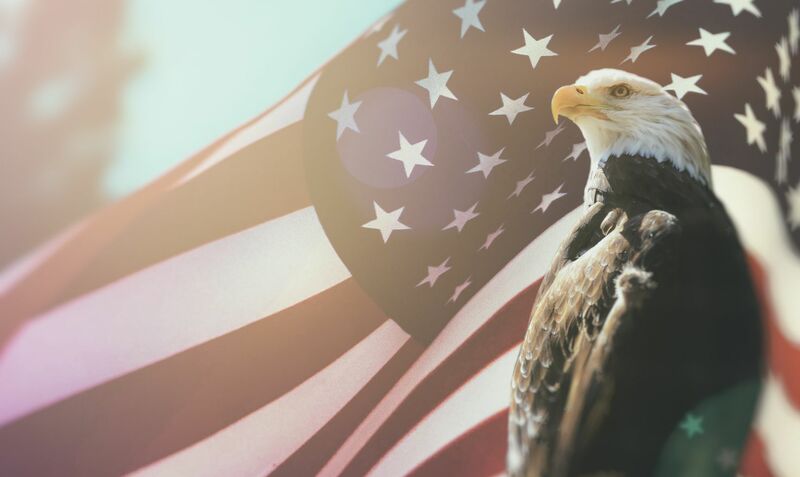 American Defense Network believes that well-informed citizens engaging important issues and matters of public policy are essential to our personal and national security. Americans must have accurate information, and our Constitutionally protected rights and freedoms, to guide our actions in defense of America from foreign and domestic threats. Learn more and get involved. Join the American Defense Network! Review the issues ADnet supporters want to see improvement on to make America a stronger and more secure nation. 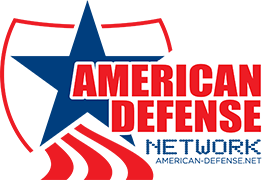 Join & Support the American Defense Network by receiving our free e-mail alerts that will provide you with important information about our efforts to engage citizens in the defense of America. Are you willing to dedicate volunteer time to the effort to address some of America's most dangerous and critical problems? If so, then you can play a strong role in the national operations of ADnet! The militant leftist group ANTIFA is calling for its members to firebomb the campaign "Deportation Bus" of a Republican candidate for Governor in Georgia who wants to call attention to his tough stance against illegal immigration. This call for political violence is an attack on the civil rights of all Americans, and the American Defense Network (ADnet) is calling on US citizens to unite against this new left-wing KKK imitating group called ANTIFA. ADnet believes federal and state authorities should arrest ANTIFA members who call for any political violence immediately. 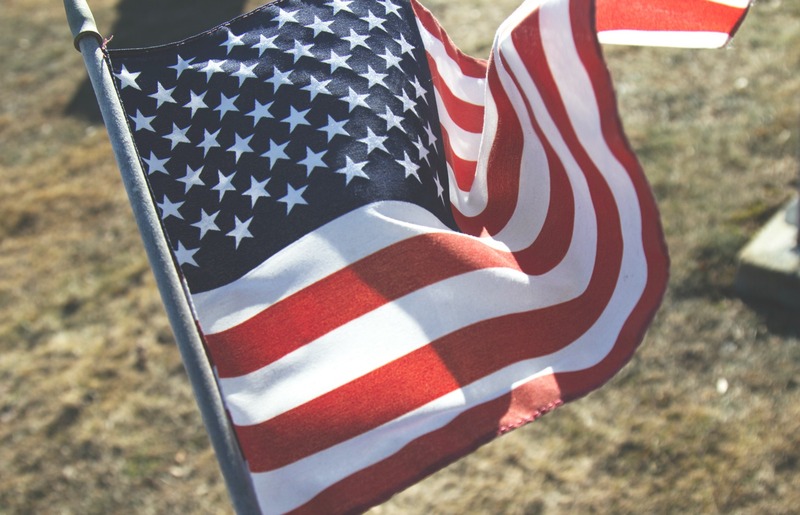 Just in time for the November 28 Giving Day #GivingTuesday the organization American Defense Network (ADnet) has received a letter from the IRS announcing the new group qualifies as a 501(c)(3) and a public charity. This non-profit status allows donors maximum privacy and their contributions are tax deductible under IRC section 170. 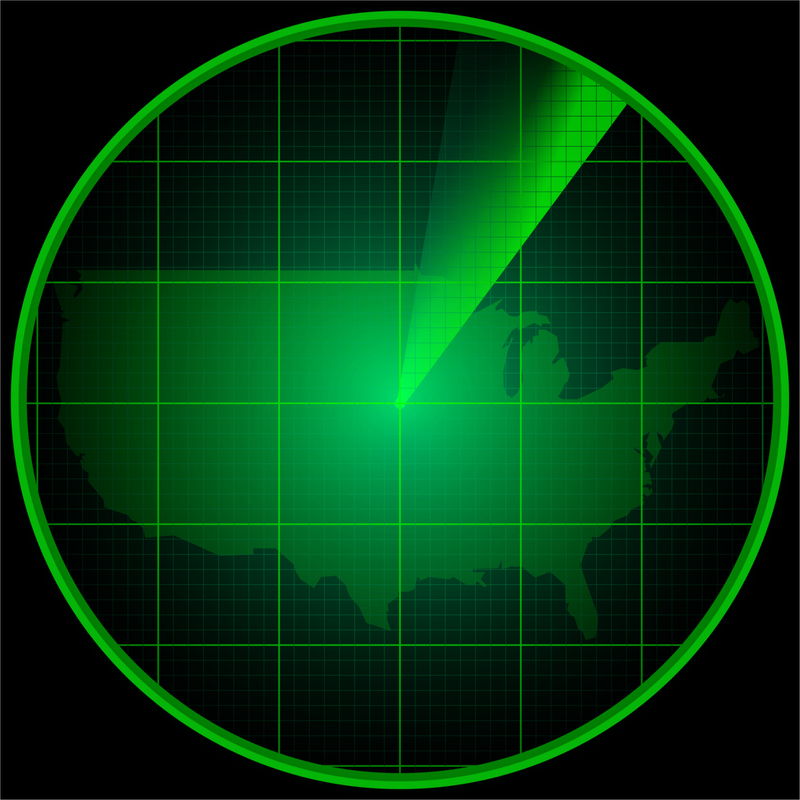 Join our network of concerned Americans by receiving free ADnet alerts!